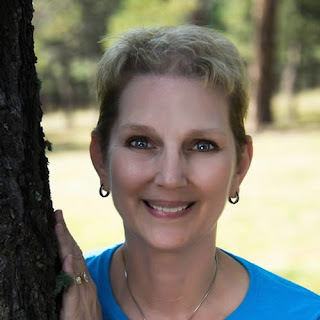 Vickie's Kitchen and Garden: Review, Blog Tour, and Giveaway of Who I Am With You,by Robin Hatcher! 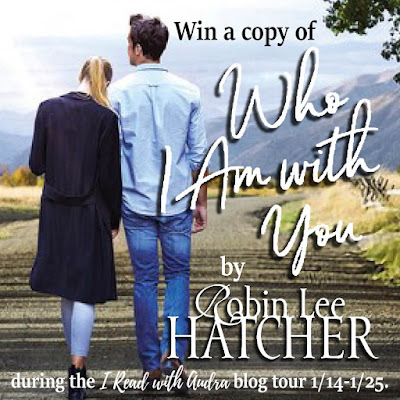 Review, Blog Tour, and Giveaway of Who I Am With You,by Robin Hatcher! Clickhere to read an excerpt! 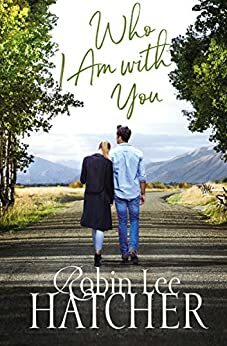 I loved the weaving of the stories spanning the generations in Who I am With You by Robin Hatcher. I can relate to both generations and felt their heartaches and pain. Sometimes what seems like wonderful life on the outside can have a whole lot of pain on in the inside. Jessica stood out for me and so did her grandfather. They both leaned on God when the going got rough but of course at times that didn't happen overnight. They learned to go on living when the times got rough because they knew with him all things are possible. The settings were described so well that I felt as though I was in the 30's with grandfather and in the 2000's with Jessica and Ridley. Robin Hatcher took us from the farm, to the city, and back to the outlying suburbs with ease. Two great true to life love stories that will capture your heart. 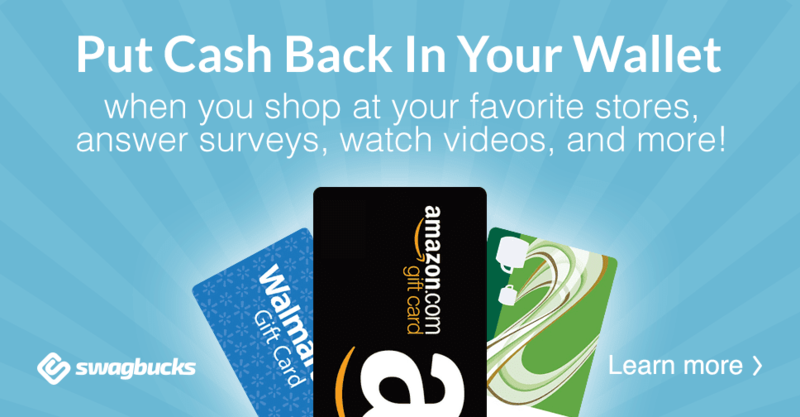 For more information, visit www.robinleehatcher.com, Facebook:robinleehatcher, Twitter: @robinleehatcher and Instagram @robinleehatcher.